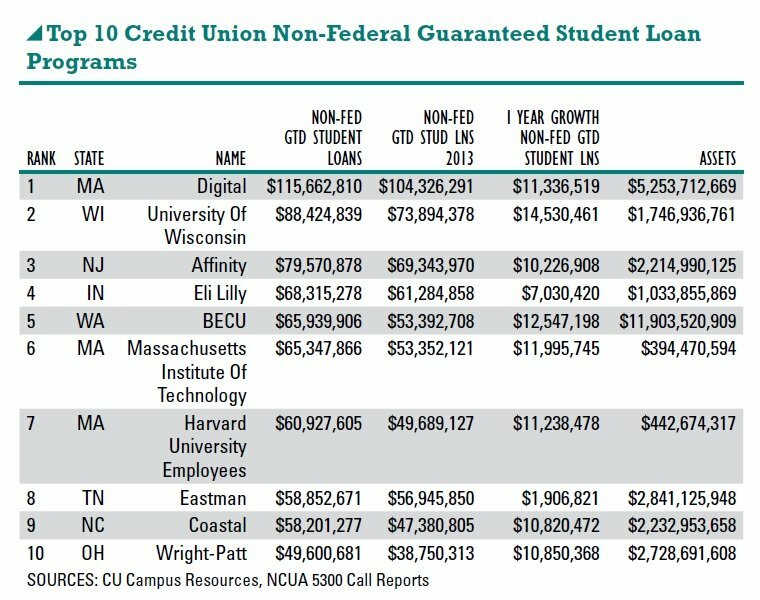 Credit union default rates aren't showing signs of what some call a student loan asset bubble about to pop. The barrage of dismal news reports may be shaping a public perception that a financial crisis is looming for the $1.2 trillion student loan debt market. News of high default and delinquency rates weaken the economy’s recovery and leave some to doubt whether a college education is even worth the cost.